I’m going to be an exhibitor at the Making Waves Biz Fest in Newquay on 16 November, so I’ve decided to create a special offer for attendees of the Biz Fest. 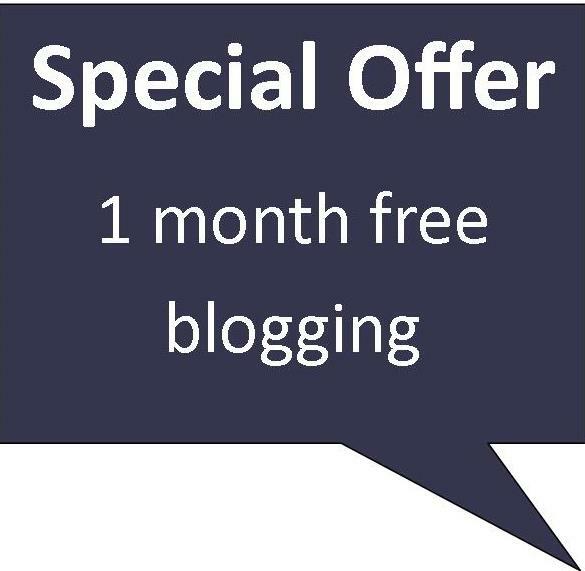 One month FREE if you sign up for a blogging or retainer contract of six months or more. This offer applies to new clients, or existing clients extending the services they employ me for – but only if you come to the Biz Fest! 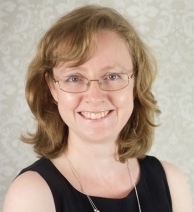 You can find out more about the Biz Fest here – and book to attend. There are terms and conditions attached to my offer, of course, but they’re simple. Minimum 6 month contract must be entered into, with automated payment. First month is free, but if the contract is cancelled before six months elapses, the first month will be invoiced for. 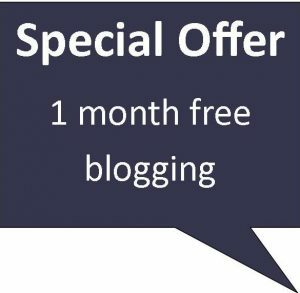 Minimum monthly amount of 1 blog/news post and £30. Details must be confirmed in writing by the end of November to qualify. Contract must start by the month of January to qualify. If you don’t sign up on the day, I’ll need proof you were there, so I’m playing fair by Cornwall Business Forum who are organising the event.